HARVEST LANE HONEY 1 lb. Pollen Feeding Patty helps stimulate hive growth and production. The pollen patty is best used during spring, fall and winter months. The 4% pollen content works great for new packaged bees and helps stimulate brood. 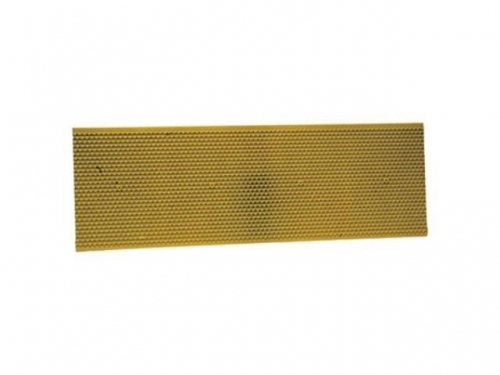 This hive inner cover is used on the top of the hive to allow air flow at the top of the hive. This inner cover also acts as buffer between the hive top and hive box so they do not become stuck together. The center of round hole allow for air flow and lets the bees come to the top of the hive. 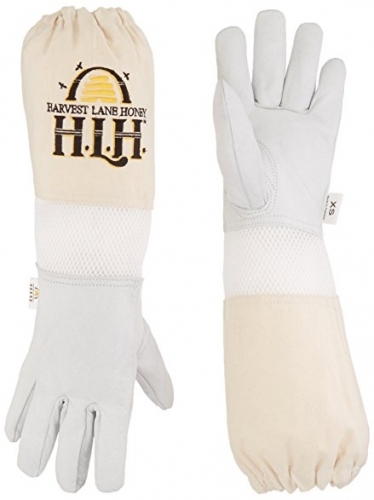 These heavy-duty goatskin beekeeping gloves by HARVEST LANE HONEY will help protect your hands while working with bees. The canvas upper with mesh inserts for venting & goat leather protection for your hands will provide the comfort & dexterity you need when handling the various jobs of beekeeping. These gloves are ideal for hive inspections. 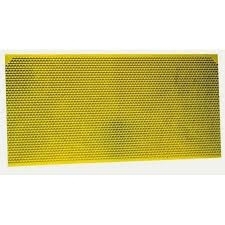 They are very soft & pliable which makes them easy to use when working in your hive. The glove wrists have ventilation fabric inserts to allow for airflow throughout your wear as well as to help maximize comfort. Use leather conditioner to soften gloves & spot clean any stains. 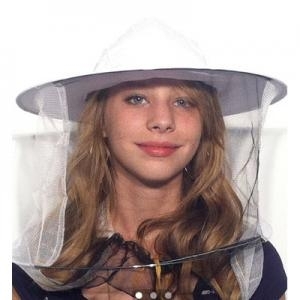 This protective beekeeping veil is cotton/poly with mesh and drawstring tie at neck. 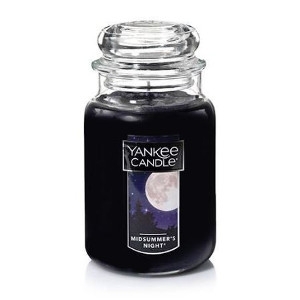 Use as a protective face covering when working with bees or wanting to keep bugs out of your face while in the yard. 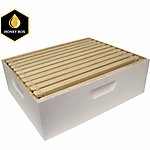 Reap the benefits of a great hobby with this Harvest Lane Honey Beehive Deep Brood Box Complete with 10 Frames & Foundation. Reap the benefits of a great hobby with this Harvest Lane Honey Beehive Medium Honey Super Complete with 10 Frames & Foundation. The Harvest Lane Honey Beehive Entrance Feeder with 1 qt. 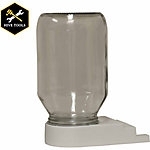 Glass Jar is for use with Langstroth, Top bar or other non-traditional hives. 4 in. x 6 in. x 7-3/4 in. 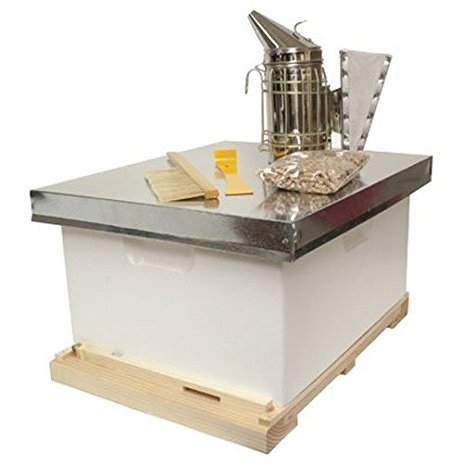 The inside feeder will hold 96 oz of sugar water or water for your bees, our feeder comes with a top called cap and ladders, to allow the bees to feed and climb back out. Open feeding causes drowning in bees. 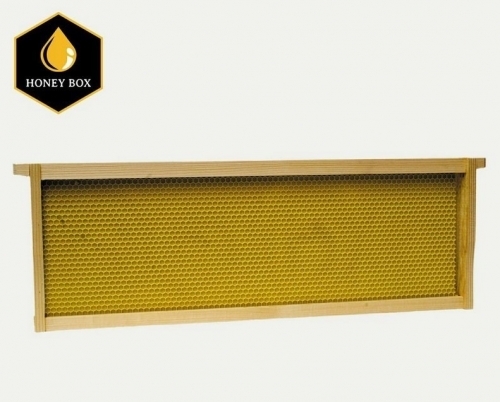 Use: Replace 1 frame in either the 1st or 2nd brood/deep box depending on the size of the hive. We recommend not feeding after June, to encourage pollen gathering. Find out what all the buzz is about beekeeping. 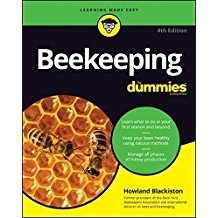 Beekeeping For Dummies gives you details on starting and managing your own backyard colonies with practical, up-to-date information on all things apicultural. Whether you're a newbie or an old hand looking for the latest tools and techniques, this hands-on guide tells you what you need to know to keep happy, healthy honey bees, understand bee behavior, use the latest hiving techniques, and a whole lot more. Discover your passion for beekeeping! 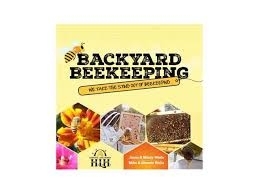 Backyard Beekeeping explains the history, essential tools of the trade, setting up and caring for your bee colony, harvesting and more. Harvest Lane Honey Metal Frame Grips are used to inspect the hive and aid during the removal and inspection of frames. The Little Giant Bee Escape is a one-way valve that allows bees to leave but does not allow them back into the hive box. A great way to clear bees from a box of honey with minimal stress to the beekeeper and the bees. The bee escape inserts into the hole in the hive's inner cover to aid in clearing the super of bees so it will be ready for honey harvesting. Made of lightweight, durable plastic. 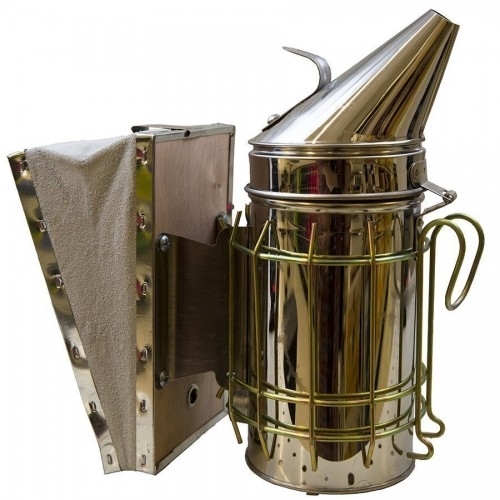 Harvest Lane Honey Burlap Smoker Fuel, when used with a beekeeping smoker, will provide smoke for beekeeping inspections. 4 in. x 24 in. Help soothe the colony, relax your hive, and prevent aggressive bees when checking on your hives. Includes a heat shield and side hook with leather bellows (sometimes referred to as 4X7). 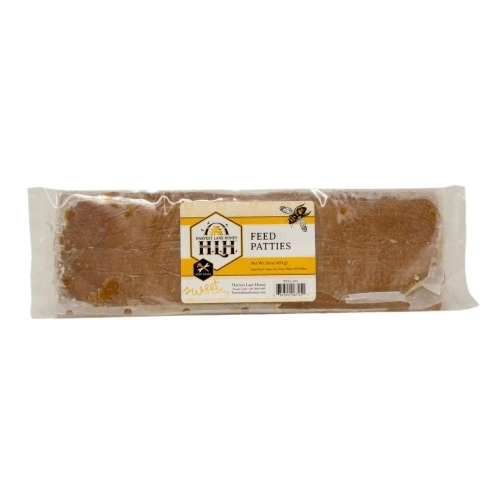 HARVEST LANE HONEY Medium Honey Super foundations are plastic food grade. Foundations have a textured cell pattern with a beeswax coating for easy hive acceptance. 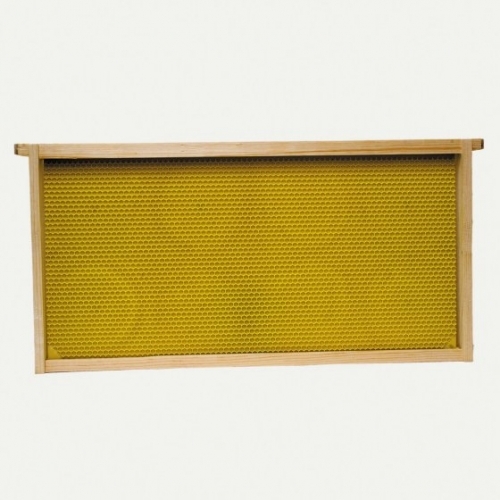 Beehive Deep Brood 6 1/4" Frame Assembled with 5 5/8"" Beeswax coated foundation. Grove Top & Grove bottom, 1/2" thick bottom. Frame is select grade, stapled and glued. 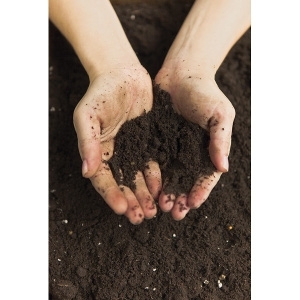 Foundation is food grade plastic that is very durable. Easy acceptance in the hive. USA Made plastic and beeswax coating. Textured cell pattern on the foundation. Use with 6 7/8" Medium Honey Supers. Beehive Medium Honey Super 5-5/8" Plastic Foundation. 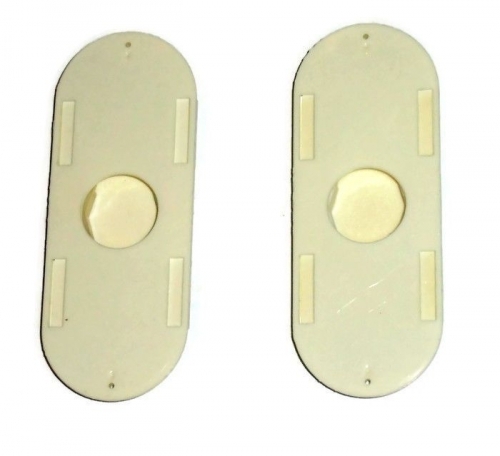 Resistant to wax moths, long lasting and durable with textured cell pattern. 100% Beeswax coating. Made in the USA of food grade plastic. 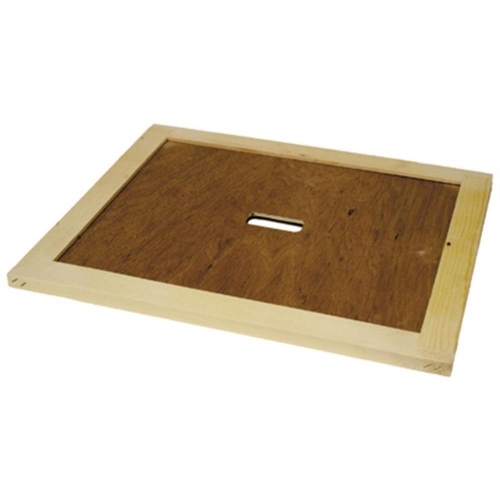 Usage: Use with 6-1/4" Medium Honey Super and 6-1/4" Frames with Groove Tops and Groove Bottoms. 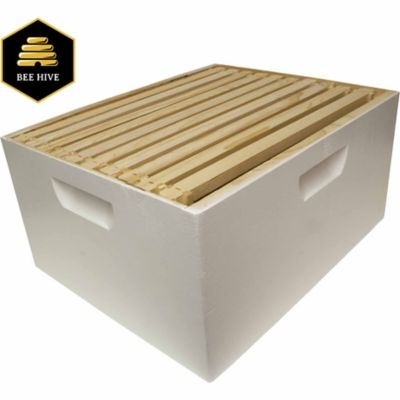 The HARVEST LANE HONEY 5-Pack of medium honey beehive frames comes complete with grooved tops & bottoms. 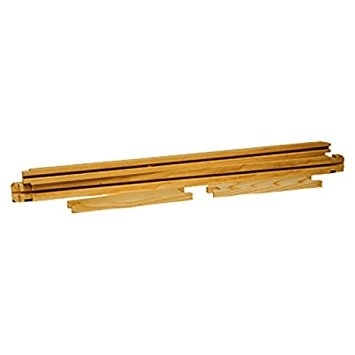 Frames come unassembled & can be assembled using glue, nails or a staple gun. You will want to use a plastic foundation for easier hive use. Honey super wooden frame with grooved top and bottom. 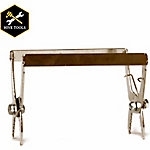 The frame comes unassembled & can be assembled using glue, nails or a staple gun. You will want to use a plastic foundation for easier hive use. 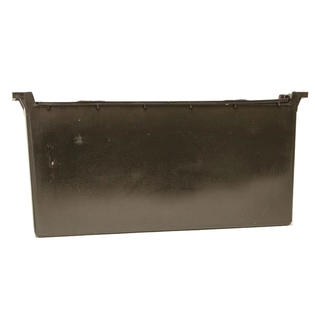 Built from sturdy, food-grade plastic to make it resistant to wax moths and for easy acceptance in the hive. It features a textured cell pattern and 100% beeswax coating. Made in the USA. Use with deep brood boxes. 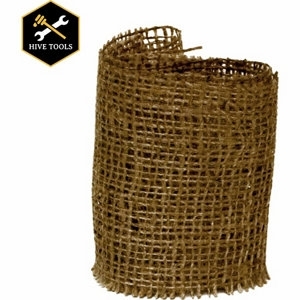 The Harvest Lane Honey deep beehive frame and foundation creates the perfect foundation for a new or existing beehive with pre-made honeycombs and durable construction. 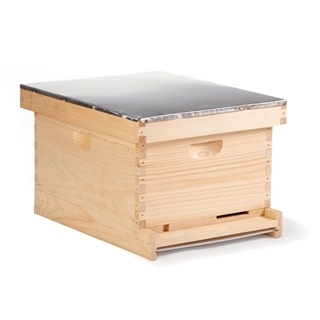 This unique beehive foundation includes a sturdy wood frame that makes it easy to remove and insert into your hive box. Deep food-grade foundation features long-lasting, durable, textured cell pattern. Reistant to wax moths. 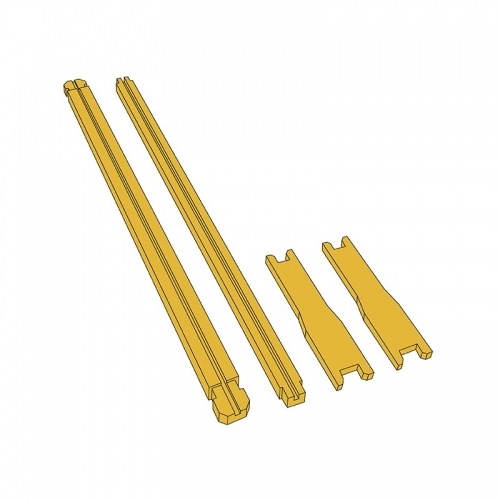 Plastic deep hive foundation 5-pack, coated with USA beeswax. Bees take seamlessly to this durable foundation. Fits inside standard Langstroth deep beehive. Use 10 of these inside deep frames for each of your deep brood hive bodies. Will fit all standard size deep frames.